Which Games will Appear on the PlayStation Classic? Which Games do we Want? Selecting twenty-five games capturing the spirit of the NES? That’s not so difficult to do. Twenty games that define the Super Nintendo? Well, it’s possible, even if Chrono Trigger somehow doesn’t make the cut. Twenty games that define the original PlayStation? Ugh, that’s asking a little much. Unlike Nintendo’s classic consoles, the broad reaching appeal of the Sony PlayStation touched on countless genres, multiple entries in classic franchises, experimental usage of the new 3D technology, and games that were designed to straight up look like beautiful Super Nintendo games. In other words, there is simply too large of a pool of classics and cult favorites to pick twenty games from. We’re going to try our best to do that today for the ultimate PlayStation Classic experience. Afterwards, once all the games have been announced, we’ll compare with Sony’s list and see how we did. Looking at those, we’ll break the final fifteen games into three categories: games we want to see, games we think will be included, and finally a crossroads section the the previous catagories meet. Dipping into personal favorites here, these five games that are the most niche on the PlayStation. Oddball greats that, while loved by those that played them, are no more than a blip on the mainstream’s radar. Is there any game out that the best captures the spirit of niche masterpiece on the PlayStation Konami’s JRPG masterpiece? 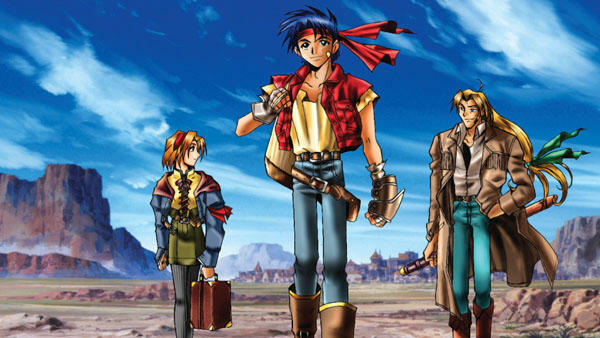 Few games have the gall to stand up to Final Fantasy VI and Chrono Trigger, the true kings of sprite-based JRPGs, but Suikoden 2 not only has the gall, it has the creativity and genius behind it to even improve on those games in several areas. As timeless as Suikoden 2 is, knowledge of its existence doesn’t extend far beyond the fans it already has. Sony might not have a need for it, and Konami has better choices for the PlayStation Classic. 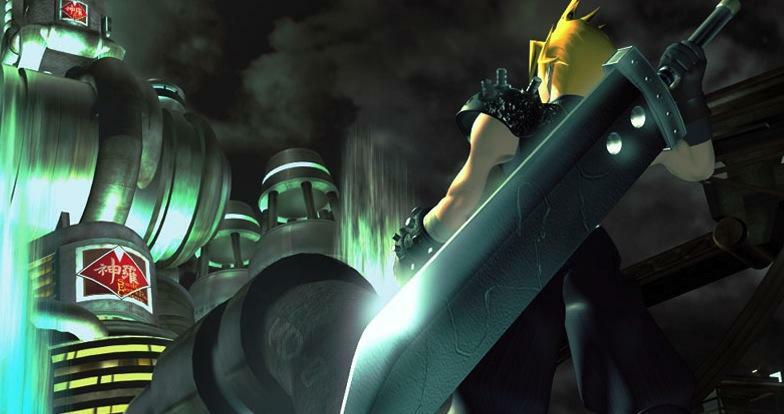 Square’s attempt to take a chunk out of Ocarina of Time’s market share. 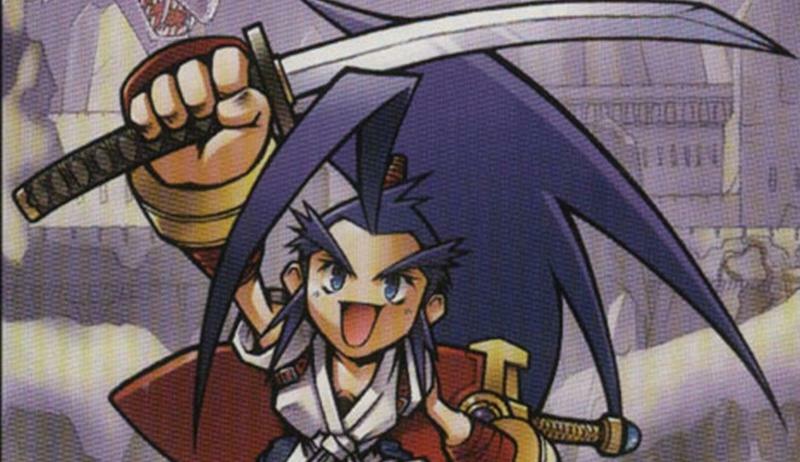 Brave Fencer Musashi might not have the legendary status as Nintendo’s classic action-adventure franchise, but it is a charming adventure in its own right, loaded with humor, character, and boss fights that will rock your world. This is especially true if you’re not used to blocky 3D polygons. 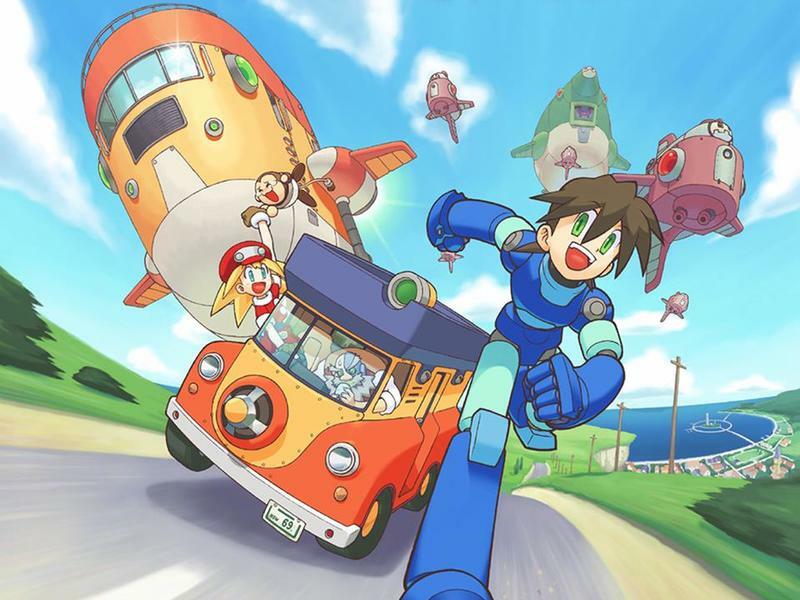 Capcom’s tumultuous history with the Mega Man Legends franchise is one that the company will likely not want to remind fans with the PlayStation Classic. Shame because the original and its sequel defined a style of storytelling that many would try to emulate in the following years. 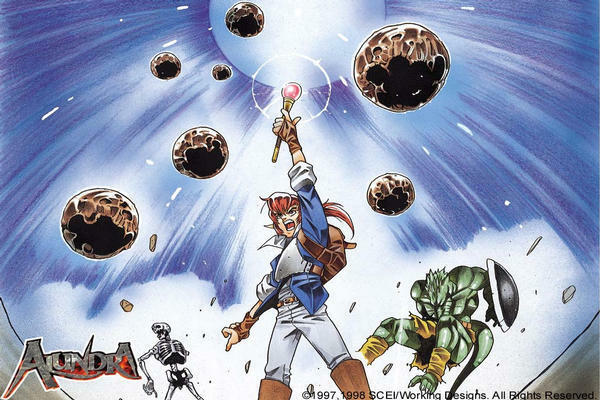 Turning to Hayao Miyazaki films for inspiration, these games turned the action of the Blue Bomber’s franchise into a fully playable anime a full decade before Valkyria Chronicles and the modern powers of HD gaming could. 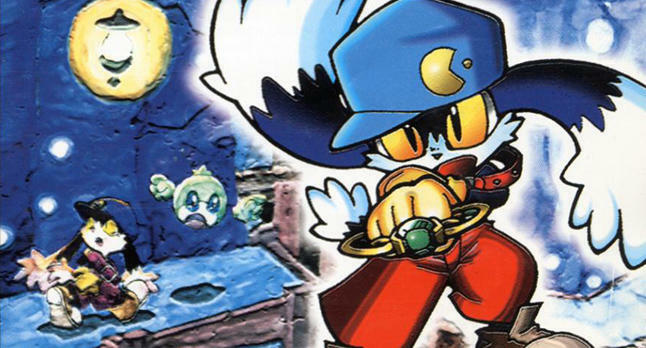 A beloved classic platformer, Klonoa: Door to Phantomile never got its share of love being surrounded by the likes of 3D platformers like Spyro the Dragon and Crash Bandicoot. Still, give it a playthrough over a relaxing afternoon and let this lost Namco treasure whisk your soul away. Beautiful game likely to be overshadowed by Namco’s other hits and the PlayStation’s more popular platformers. Crash Bandicoot and Spyro the Dragon make the cut, Klonoa: Door to Phantomile does not. Too sad. Interesting choice. This game was a hit back in the day, criticized only for being a little on the short side compared to other Square games, but Square also has its own licensing issues with the Parasite Eve name. It owns the games and the characters but not the title anymore, its deal with the novel’s writer’s trademark has expired. 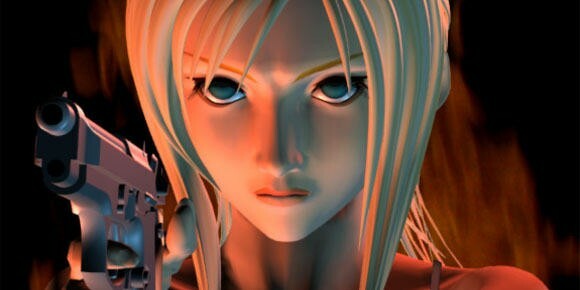 Shame, we love us some Parasite Eve and just romped through it recently. This hybrid JRPG and survival horror game embodies everything we love about PlayStation-era Square. Naturally, the PlayStation’s far reaching expanses will touch on games that maybe didn’t appeal to us back in the day and still don’t! That’s fine though, it’s why the PlayStation was so successful in the first place! Without that success, we wouldn’t be getting a PlayStation Classic. The PlayStation wouldn’t be where it is without the Gran Turismo series. Deemed the best driving simulator by a good many enthusiasts, this series launched to huge success and pushed the PlayStation brand name into a whole new audience. I’m more partial to the Ridge Racer Type 4 style of arcade racing, but that’s just my style. If you want Gran Turismo as well, you’ll likely have the option. A successful action franchise that followed in the shadows of Metal Gear Solid, the Syphon Filter games always turned out to be just that: solid. Decent third-person shooters that would blow the minds of gamers everywhere who can’t control the genre without dual analog sticks. This makes the cut if Metal Gear Solid doesn’t. Blasphemy! Heathen! How dare you! I know… I know, I love me some rapping dogs, but the truth is that this game suffers from input lag when played through an HD television screen. Unless Sony can tweak the emulation a little, this classic will be nearly unplayable. At the same time, it’s simply too important to the history of the PlayStation brand name to ignore. Oh… what to do, what to do!? I gotta do what? I gotta believe! I know this game has a TON of fans, but I’m not one of them. Legend of Dragoon was Sony’s answer to the booming popularity of Square’s Final Fantasy franchise, and it has all the hallmarks of a game with great production value backing up a lack of experience. Four CDs, graphics, semi-interesting combat and character progression, this game still never clicked with me thanks to its bloated story and crippling load times. Sony will probably include it though since they don’t need to pay for the license to run it, as opposed to other bloated JRPGs of its era like Chrono Cross. I’ve never been big on the older games of the Resident Evil franchise. There’s something about those tank controls that I just can’t learn or get over. Still, I can’t deny that this game had a HUGE impact on the gaming world, nor would Sony or Capcom dare leave it off of an emulation console designed to celebrate the biggest and the best game out there. Resident Evil 2 is the closest I come to liking the classic series, and it’s also the most influential that it has to offer. Games we can all agree on! Alright, enough cynicism. This is supposed to be a happy occasion, one where we can all come together and share our love for one of history’s best consoles and biggest libraries. Here are games that are both critical darlings and mainstream hits that Sony will likely use to highlight the console. LOLollolloloOLOLOLOloLOl… did you think Sony wouldn’t include Metal Gear Solid? This is the easiest inclusion of them all! The only question is wondering if Konami is willing and able. It was for the NES and SNES, but the recent history surrounding this franchise makes its inclusion suspect. Nah, it’ll make it. 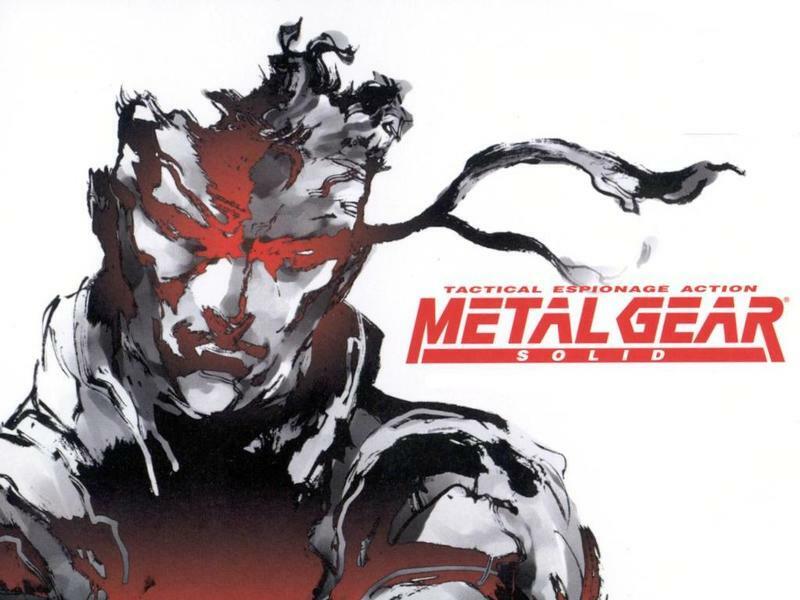 Metal Gear Solid IS the PlayStation. Remember when I said Konami has bigger fish to fry than Suikoden 2? Well, I just listed two of them. Symphony of the Night isn’t just the best game in its franchise, it’s the genesis of an entire genre of games that dominate the indie scene right now. The appeal of Castlevania is still a large draw to this day, even if the series isn’t around anymore to celebrate it. Feed us the blood, Konami. We need Castlevania like hot flesh between our dripping fangs. Call me crazy, but I think Alundra has the buzz and potential to make it. Sony doesn’t have to seek out a license for it, and it was one of the first games available digitally on the PlayStation 3’s PSOne Classics lineup. Someone in Sony still loves this game, and seeing that it is the best Zelda-clone of all time, you should be happy it has a chance to make the cut. If Wild ARMs can, this game has every chance in the world. As if Capcom was going to be left off the list. 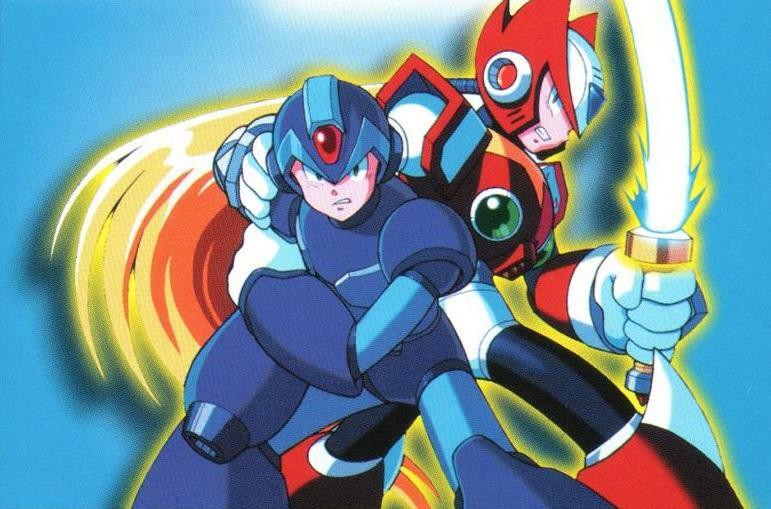 Mega Man needs a title, and despite being given prime real-estate on the recent release and amazing Mega Man X Legacy Collection, Mega Man X4 is the best game to represent the series. This classic showed how the PlayStation could overload a classic genre with graphical effects to make it all the more explosive without turning to 3D polygons like every other franchise at the time. True masterpiece, one of a kind. 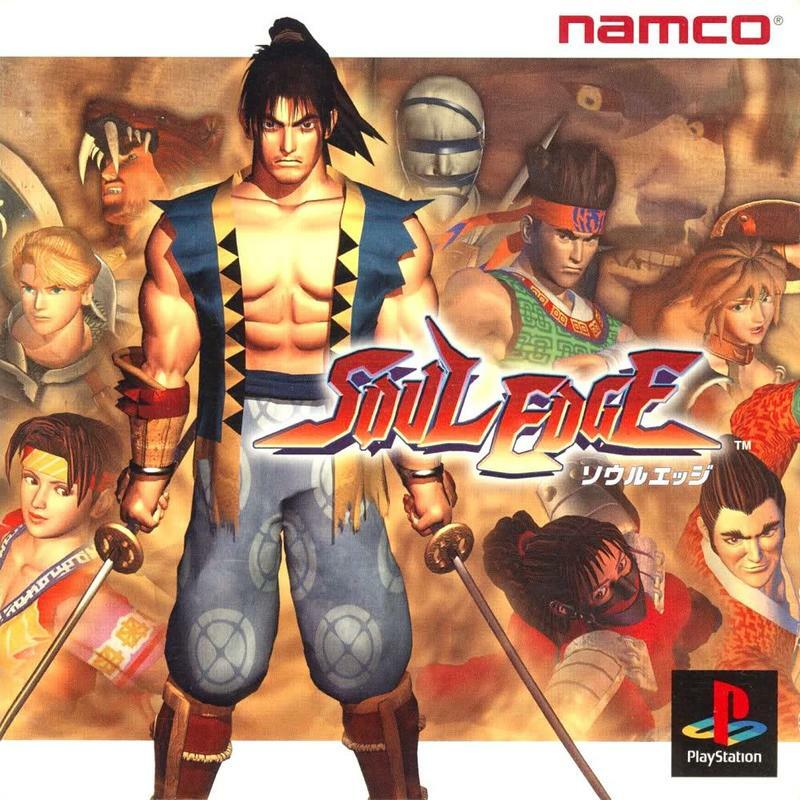 Bandai Namco already has Tekken 3 to represent its fighting game prowess on the original PlayStation, but forgetting Soul Blade would be unforgivable. The SoulCalibur series exists today because of this game, and its deep RPG side-quest mode set a new standard for fighting games to follow for years to come. And if Sony ever needed a hit to show off its CG abilities, just… that intro video! So legendary!